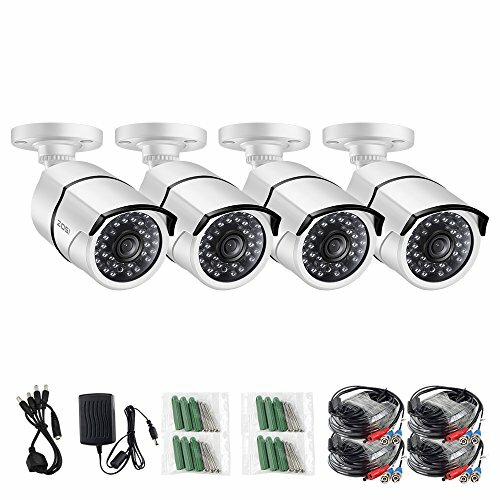 In the modern world many people are finding that they are more in tune with surveillance equipment and wish to protect their property from any unwanted intruders. In the past, surveillance equipment was incredibly expensive and many individuals would not be able to afford the equipment. However, now it is much more affordable and many are choosing to invest in a wide range of equipment that they can then implement within the property. It can also be important to implement surveillance equipment into a business location and this can be important, as the business may contain equipment that is valuable. 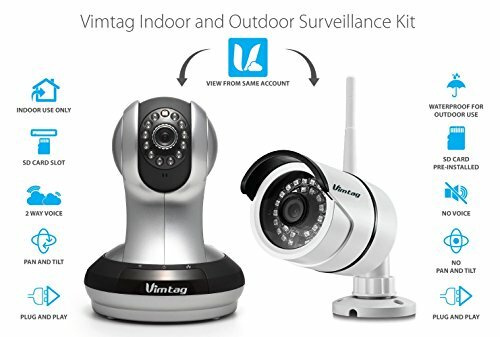 In this review we will take a look at the Vimtag Camera 1 Pack Ind and Out Kit Indoor & Outdoor Surveillance Kit and we will outline the features of this product. We will also outline the pros and cons of this device. 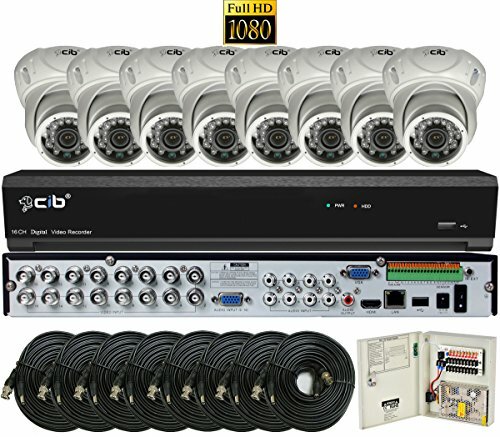 The Vimtag 1 Pack Ind and Out Kit Indoor & Outdoor Surveillance Kit is a device which will allow you to monitor and maintain a large property or the exterior of the property. This can be very useful for if you are travelling away on vacation and you can monitor these devices via a computer or via a mobile device such as a tablet or mobile phone. These devices will carry out a number of basic functions and this will include the ability to detect any motion that takes place. You will also be able to access video streaming from the devices and will be able to access a digital zoom. These devices also include night vision so you will be able to see in the dark and gain access to footage at times when it is difficult to see. The device is also easy to set up and takes only a few minutes. You can easily plug it in and begin playing it straight away. The device can connect to Wi-Fi easily and effectively and you will be able to watch a high quality compressed format of video with a high level of clarity. The device also comes with a slot where you can insert an SD card but this is sold separately. There is also a set of power cables and an ethernet cable that comes with the device and there is a mounting bracket as well. As well as this there is also a instruction manual and user manuals that explains exactly how to use the device. Weather proof functioning of the device means that you can use it outside and hide it effectively and it is also waterproof, so you will therefore be able to use it outside without it being damaged from the weather. The camera is incredibly easy to set up and you can have it working in a matter of minutes. 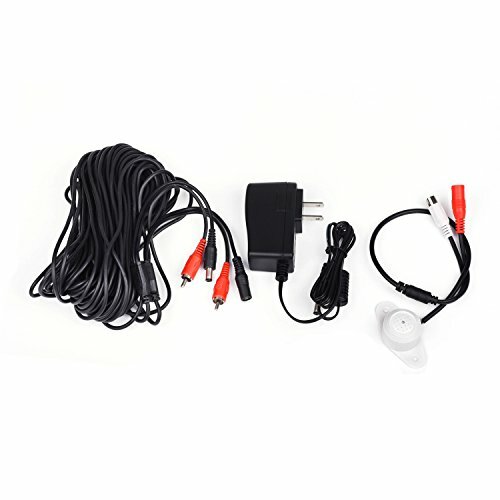 The device is also easy to connect to via a computer or mobile device and you will therefore be able to monitor the area that you are filming quickly and effectively. The device is also waterproof and you can therefore be safe in the knowledge that it will be functional and will work effectively. The device is relatively expensive for a single camera and some individuals may not be able to afford this price. Some also wish that there was an alert on the software that is embedded within the app. Although this is a relatively expensive camera, many individuals enjoy the quality of this device. It is incredibly easy to install and can be set up quickly and effectively. Individuals comment on the camera and the fact that it records in a very high level of quality. 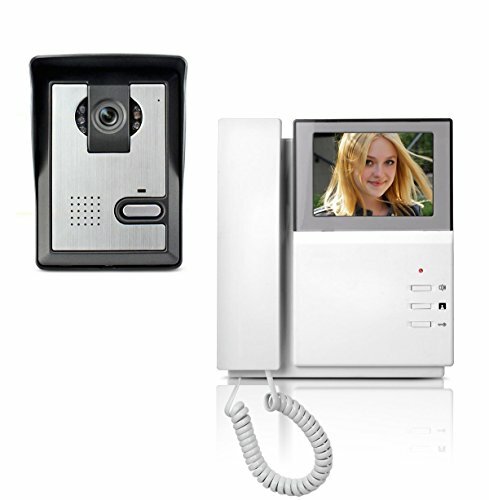 There is also the ability to connect to the camera from any location and this can be incredibly useful for those that want to keep an eye on the property on a regular basis. 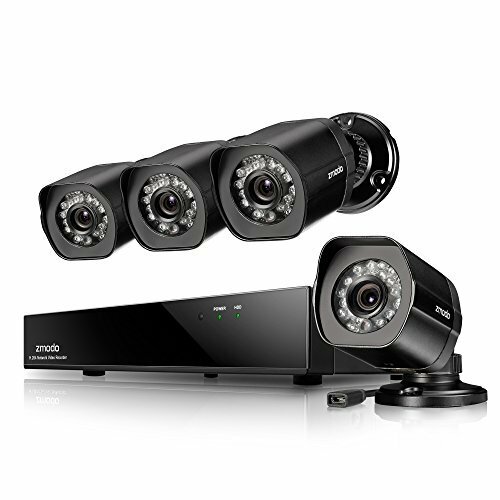 Investing in surveillance equipment can be an extremely good idea in the modern day and age and many individuals are now spending money on a range of different products that will have a high level of quality. These cameras will last for many years if they are looked after correctly and will be able to monitor your property to a high level. You will then be able to keep a track on your property and can feel safe in the knowledge that it is being looked after. This device will carry that out for you and will do so to a high level of quality and you can therefore be happy that it will work effectively.